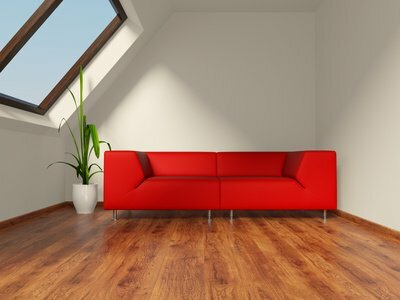 If you are looking for tips on decorating your new loft conversion than you may have just finished onverting yout attic or are looking to spruce up an existing loft room. Whatever the circumstances you will find lots of useful tips and information in this section of the website. We have broken down this section of the site into convenient sections, for more detailed information see the related pages links at the bottom of this page. The flooring is important not only because it obviously needs strengthening but after the loft conversion the homeowner has to decide which floor covering to use. An alternative to carpets or tiles (see below) is utilise the natural beauty of the wood and keep the floorboards exposed. The use of tiles on the walls and floors of our homes has always been popular and isn't just in en-suite bathrooms that you can use them with tiles being suitable for floors and walls in all kinds of rooms. There are of course countless types of tile available and we have done our best to outline the choices you have. 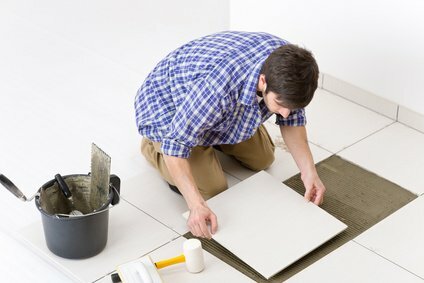 Although we should all be able to manage tiling it isn't always easy especially when it comes to the edges of walls or when you have to tile around awkward shapes such as windows or sinks. In other words when you need to cut tiles to fit. But don't worry it is fairly straight forward if you have the right tools, as we explain elsewhere on the site. Of course it isn't just on walls where we can use tiles and quarry tiles look superb as flooring though other types of tile are also available. Love it or hate it we all have to do it. At least with a nice new conversion we will have nice smooth plaster to paint on.